Hey, Minneapolis and West Metro: Got an Old Car? Get Cash! Is an unwanted car taking up space in your garage or driveway? Does a vehicle need more repairs than it’s worth, or does it just plain refuse to start? Get rid of it – and get some more cash in your wallet! 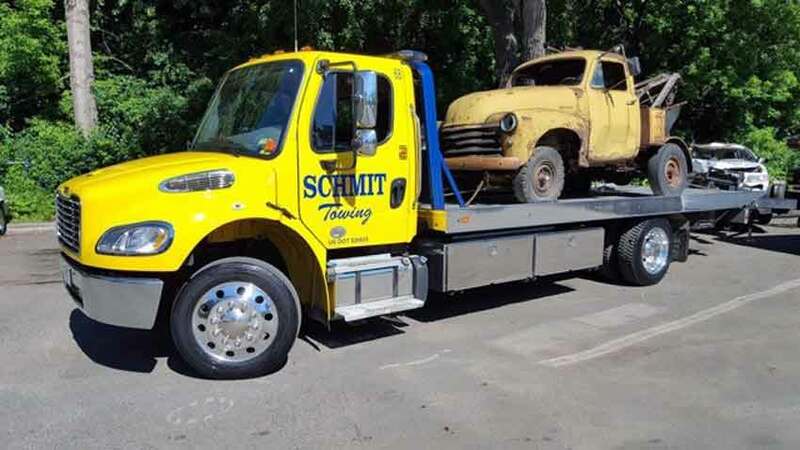 You don’t have to pay someone to tow an old car away. We’ll come get it for no charge. And we’ll pay you for it. No secret costs you’ll get stuck with later. We’ll hand you your money right away. We’ll do the right thing as we dispose of your old car or truck. We’ve done business in the Twin Cities for thirty years, so our environment is important to us. We’re locally owned, with strong ties to the community. Our Better Business Bureau Rating is A+. What Will Happen When We Remove Your Old Car? We’re knowledgeable about cars, even when they’ve hit the end of the road. Your vehicle will be handled by professionals. We’ll recycle as much of the vehicle as we can, and we’ll deal with fluids correctly. 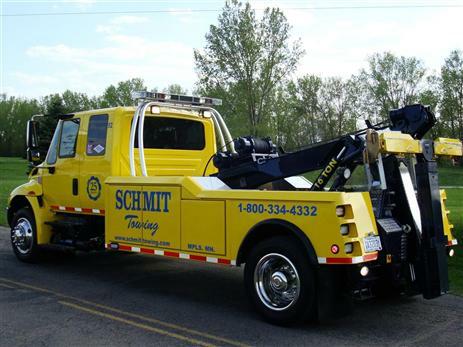 You’ll breathe a sigh of relief as you see us tow the old car away. Your only concerns will be, what will you do with the new space? And how will you spend the money? Every year, we purchase many old vehicles. Call us and find out how much cash we would give you for yours. It’s a smart solution that benefits everyone.